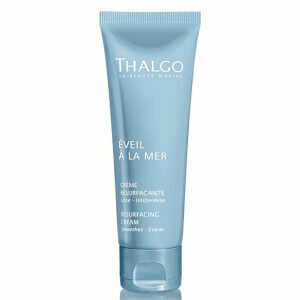 Thalgo is renowned for producing high-quality skincare and spa products, derived from the natural world, and specifically, the wonders of the ocean. 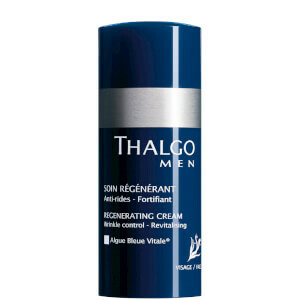 The innovative and unique products on offer from Thalgo have been making waves in the skincare world since 1968. Thalgo has since expanded rapidly, now available for sale in over 90 countries and at over 20,000 spas. Their use of ingredients such as seaweed, algae and sea salts has received high praise, as the powerful effects of the sea restore the skin’s natural balance while tackling impurities and refining the skin. 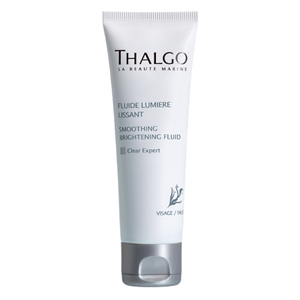 Thalgo boasts a wide range of products that are intensely purifying and revitalising. Their cleansers are gentle yet effective, dredging up dirt and makeup from the pores to reveal clean and refreshed skin. Exfoliate with sea salt-based products that will help scrub away impurities without having too harsh an effect on your skin’s natural texture. Finish off your daily skincare routine with one of Thalgo’s ultra-hydrating moisturisers, formulated to keep your skin feeling plump and nourished for longer. All of the products on offer from Thalgo are created using unique, revolutionary ingredients and methods that will ensure practically unheard-of results. 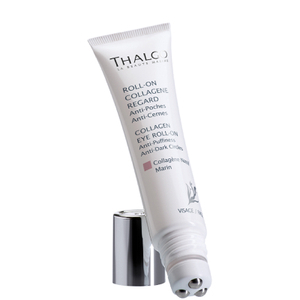 Thalgo is used by skincare professionals in spas around the world. Now, however, you can replicate the amazing effects of a facial or spa treatment by bringing Thalgo products home with your for your daily use. Incorporate them into your routine and notice the difference natural products derived from the sea can have on your skin.